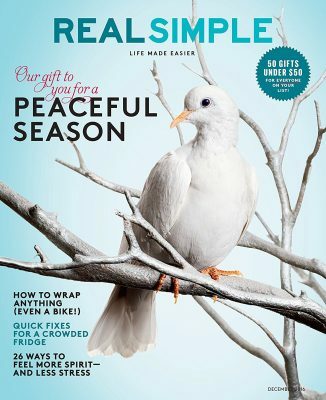 Free Subscription to Real Simple Magazine-Click here to begin your free subscription to Real Simple Magazine. RewardSurvey offers a free subscription just for completing their survey. Available for a limited time, while supplies last. Free Redbox Video Game Rental-Anytime from now through July 23rd, reserve your game online or using the app to get it free for the first night. Available for select games. Free $10 Off at Lane Bryant-Text TRENDY to 552255 for your code redeemable for $10 off any purchase with no minimum! Valid through 8/4/2018. Free Pencil Case & Pencils from Books-A-Million-Head’s up, kids! Read any 4 books from the reading challenge and get a free Pencil Case with Pencils at your local Books-A-Million. Get more details here. Free Blizzard Treat at Dairy Queen–Click here to download the Dairy Queen app and go to the coupons section. It’s only good for 15 minutes, so be sure you’re on site and ready to redeem at Dairy Queen. Free Minecraft: The Island Audiobook Download-Get a free audiobook, Minecraft: The Island by Max Brooks, narrated by Jack Black! Simply enter your email address here to sign up. Offer expires tomorrow at Midnight! Free Coffee, Tea or Fountain Drink at la Madeleine-Click here to download the rewards app and look for the offer in the “Rewards” section. Valid at participating locations. Free Derma Wonders HealSticks Eczema Healing Balm–Click here to sign up for a free Derma Wonders Healsticks Eczema Healing Balm. You’ll just need to provide feedback on the product. Available for a limited time only. More big savings on Amazon!